The second Master’s Cup Basketball Tournament, co-organised by all ten Residential Colleges of the University of Macau, was kicked off on 30th September 2017. 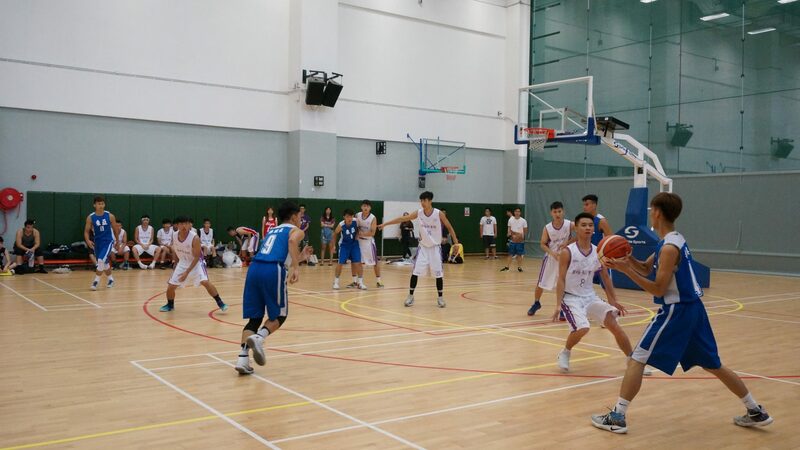 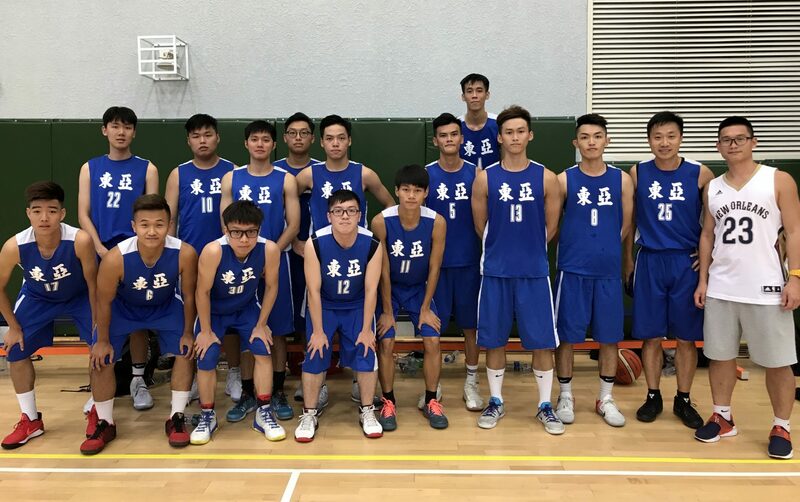 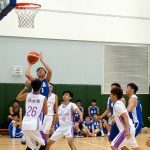 Stanley Ho East Asia College achieved three victories out of four matches in the group stage of the competition, and successfully reached the semi-finals. Lei Tong Heng of SHEAC attempting a jump shot. 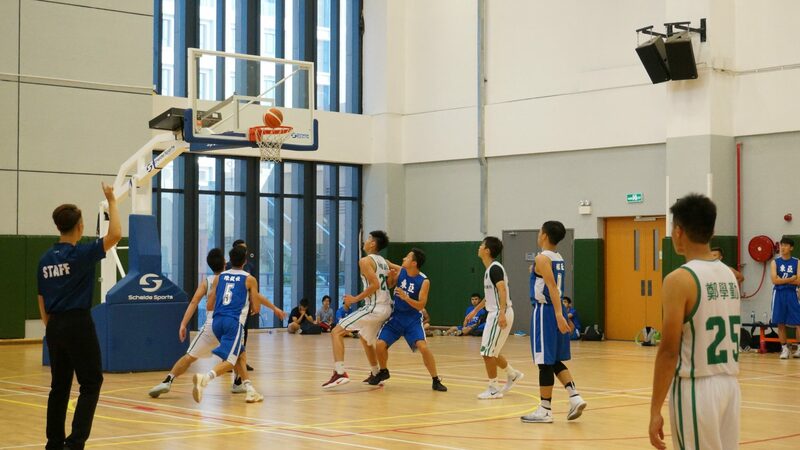 SHEAC players took turns to defend the MLC’s key player of two meters in height. 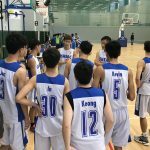 After the warm-up of the first two matches, SHEAC players played at an excellent level in the third game against Cheong Kun Lun College (CKLC). 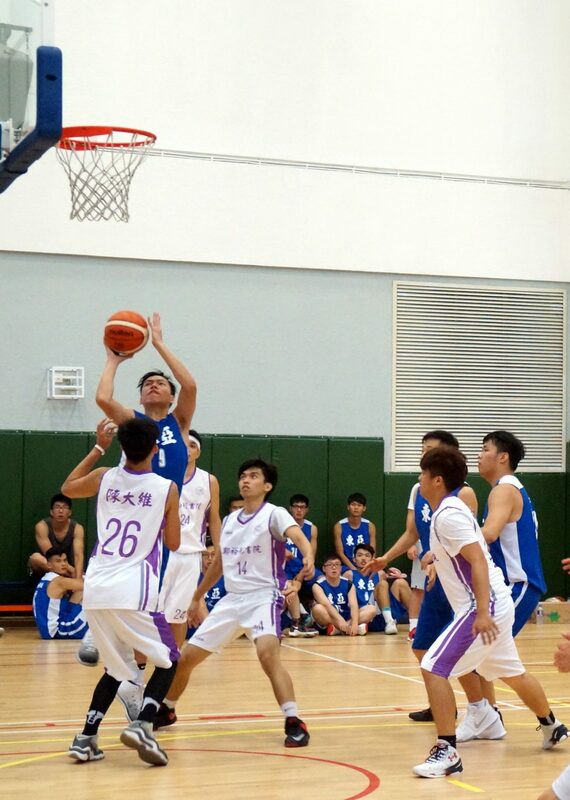 The two sides made every effort to steal the ball, interrupt passes, defend and attack. 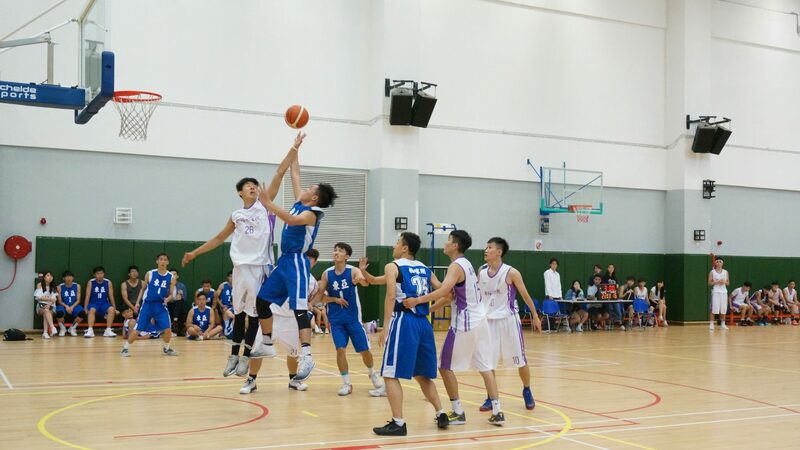 The fierce battle between the two teams won bursts of cheers from the audience. 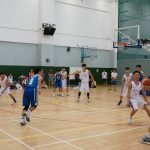 Not only did both teams demonstrate their respective strategies, but all the players also showed personal charm and spirit of teamwork. 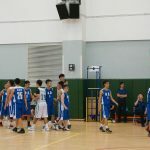 There was a high level of sportsmanship. In the end, SHEAC won the match by nine points. 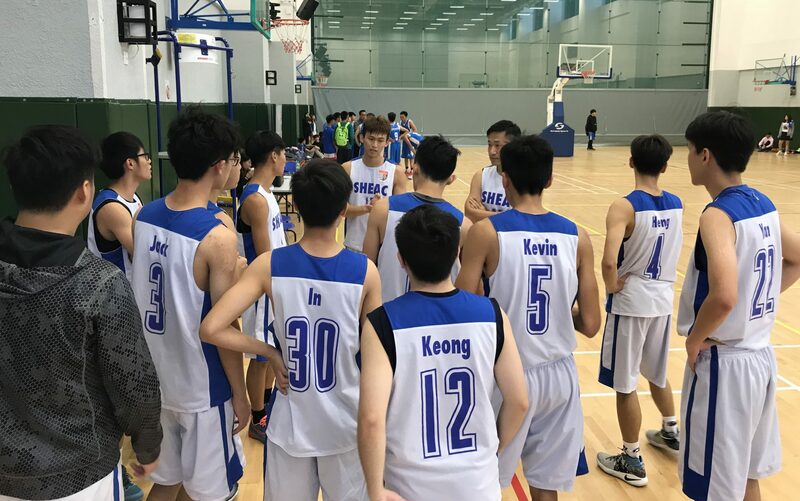 The results of SHEAC in the preliminary round are: 35:40 vs Cheng Yu Tung College, 39:37 vs Ma Man Kei and Lo Pak Sam College, 40:31 vs Cheong Kun Lun College, and 36:17 vs Lui Che Woo College. 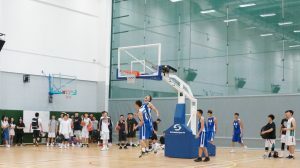 The semi-finals will be held on Wednesday 25th October evening, and the finals will be held on Saturday 28th October morning. 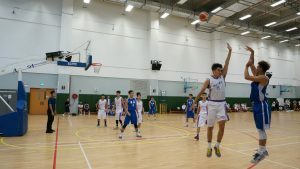 SHEAC team captain Choi Hip Weng shooting a three-pointer. 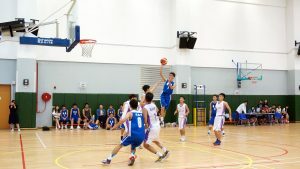 Lam Ka Hou of SHEAC making a layup. 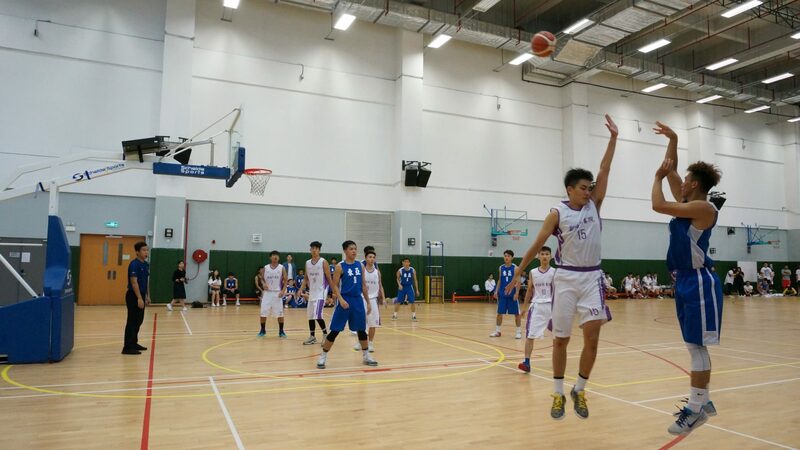 Lam Ka Hou struck a two-pointer at the last second to beat MLC. 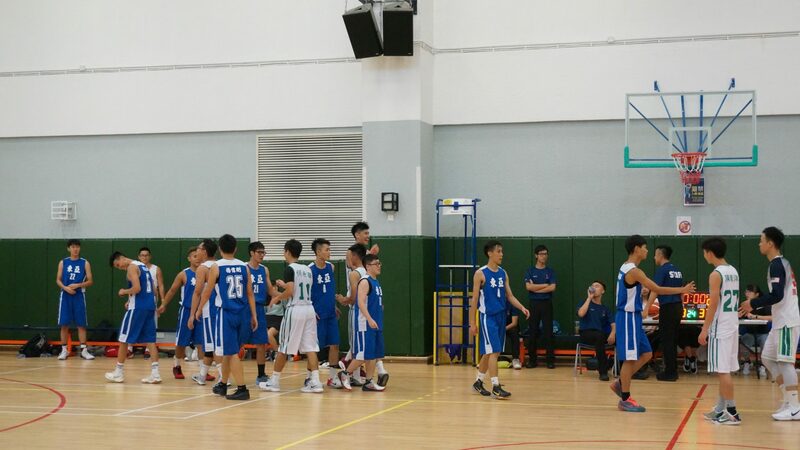 When the final whistle was blown, players were extremely excited.